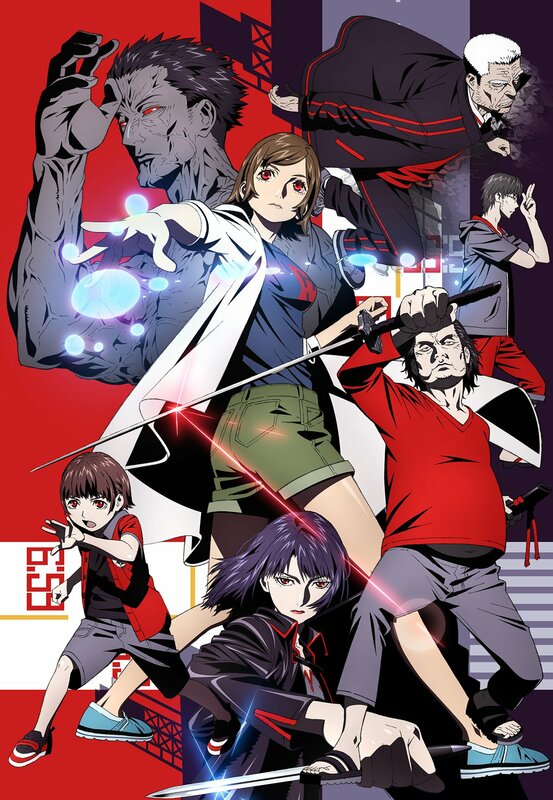 Distributor Anime Limited have revealed plans to bring the 2018 anime series KOKKOKU: Moment by Moment to the UK on home video. The series will be available as a collector’s edition Blu-ray in both the original Japanese audio with English subtitles as well as the English dub produced by Sentai Filmworks. The distributor plans to release the series sometime in the third quarter of 2019 (July, August & September period). The collector’s edition Blu-ray set is noted on their announcement blog post to include a poster and five art cards as well as their traditional Anime Limited style packaging (rigid box and digipack). Juri Yukawa needs a timeout from her life. She’s failed 19 job interviews, she’s stuck living with her crazy family, and her chances of escaping to a life of her own are becoming increasingly remote. Suddenly, all of that becomes unimportant when her brother and nephew are kidnapped and held for an impossibly high ransom. That’s when Juri’s grandfather reveals an incredible secret: a mystical stone that allows Juri, her father and her Grandpa to enter the state of Stasis, where everyone else in the world is frozen in time! That should make rescuing their family easy, right? Wrong, because there’s a sinister organization working against them who also can literally beat the clock! The anime series aired during the Winter 2017 anime season and simulcasted on Amazon Prime as part of Twin Engine’s partnership with the streaming service. The show marks the second anime production from Geno Studio after Project Itoh: Genocidal Organ and followed on by Golden Kamuy. The anime was directed by Yoshimitsu Ohashi with character designer Yasuomi Umetsu and is based on Seita Horie’s 2008 manga series of the same name. Book publisher Kodansha Comics have released the original manga source material for English readers.